The critically acclaimed production received its world premiere in April 2018 in London and subsequently has broken all Box Office records at the Aldwych Theatre. Earlier this month the German premiere of TINA – THE TINA TURNER MUSICAL began performances at the Stage Operettenhaus in Hamburg and the musical will have its Broadway premiere in Autumn 2019. In February this year a new music video of River Deep - Mountain High was released featuring Adrienne Warren performing the track from the original cast album. This was followed by the release of the single The Hunter featuring Kobna Holdbrook-Smith. The full album is now available for pre-order and is scheduled to be released for digital download and streaming shortly. 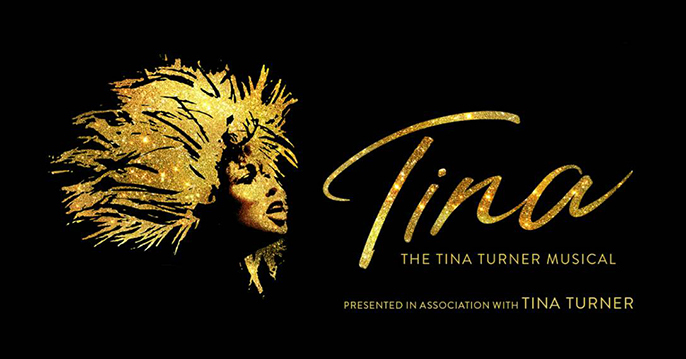 TINA – THE TINA TURNER MUSICAL is nominated for Best Musical at the 2019 Olivier awards with Adrienne Warren nominated for Best Actress in a Musical and Kobna Holdbrook-Smith for best Actor in a Musical.